Stefan Buck is head of private banking at Bank Frey and a member of its board of directors. A prestigious Swiss bank, Buck holds an important position within the bank. This week he gets to add another accomplishment to his resume. He is a fugitive. The government says that Bank Frey holds approximately $2.12 billion (USD) under management. Approximately $938 million of these assets belong to people in the United States. In other words, almost half the bank’s assets. U.S. taxpayers, whether or not they are Americans, must annually report foreign financial assets if at any time during the year those assets exceed $10,000. Reporting is done on both the taxpayer’s income tax return and on an FBAR, Report of Foreign Bank and Financial Accounts. The willful failure to file an FBAR is a felony. Merely opening a Swiss account is not a crime nor is at a crime for a banker such as Buck to help Americans open an account. The Justice Department says that Buck helped Americans move money from other Swiss banks to Bank Frey in order to keep their accounts secret, however, and avoid paying taxes. Prosecutors say that Buck helped U.S. taxpayers use Liechtenstein foundations and Panamanian corporations to further conceal the beneficial ownership of the account. The IRS calls this type of account a “nominee account” and considers them to be shams. 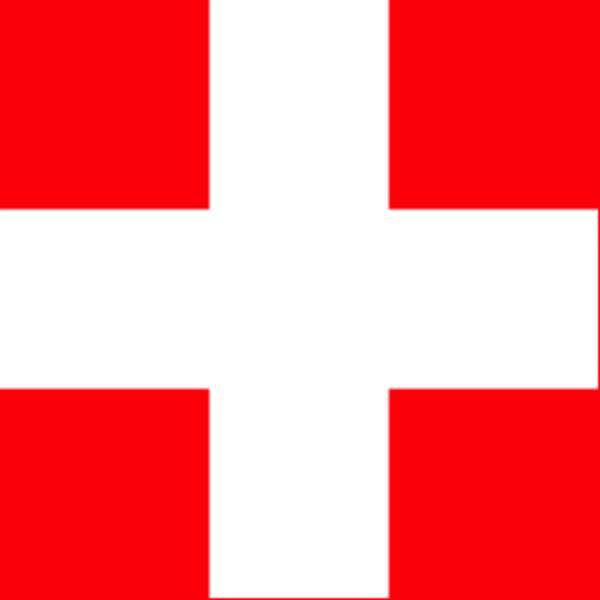 The government claims that the account holders failed to report their Swiss accounts and failed to file FBAR forms. Anyone casually reviewing the bank’s account records would simply think a Panamanian corporation or other foreign entity owned the account. By now, regular readers of this blog will recognize the familiar pattern of the indictment; foreign banker helps U.S. client commit tax evasion by using Swiss accounts. Buck was indicted in April 2013. Last week the court noted that Buck knew of the indictment in May of 2013. Yet for over 18 months, he has refused to leave Switzerland and surrender to U.S. Marshals. Instead of surrendering, Buck hired a lawyer and filed a motion with the court suggesting what he thinks bail should be. If the court granted his bail request, he agreed to surrender and appear for court. If that sounds like a hostage taker saying, “give me a getaway car and I will release the hostages”, you may be right. It may have been a good try by Buck’s lawyers but it was doomed to failure and fail it did. On Friday, Magistrate Judge Victor Morrero denied Buck’s request and ruled that Buck remains a fugitive. The longer he remains hiding in Switzerland, the worse things will likely become for him. While the case and Judge Morrero’s order offer a good look at the disentitlement doctrine, the real impact on this case involves those with unreported accounts at Bank Frey and other Swiss banks. Sooner or later, the IRS and Justice Department will obtain records from Bank Frey and sooner or later hundreds of U.S. taxpayers may be facing massive penalties and even criminal indictments for failing to file FBAR forms. Those clients that intentionally moved money from one foreign account to another to avoid detection are especially at risk. U.S. taxpayers with unreported offshore accounts need to take action immediately. The only way to avoid the harshest IRS sanctions and prosecutions is to come into compliance. Unfortunately the IRS says that “quiet disclosures” – simply filing missing FBAR forms and amending returns – is not enough. The IRS wants noncompliant taxpayers to come into compliance through one of their formal amnesty plans. If you have not filed an FBAR form for one or more years and have unreported foreign accounts, give us a call. Our initial consultation is free and confidential. In most cases we can help you minimize penalties and avoid criminal prosecution for a reasonable flat fee.